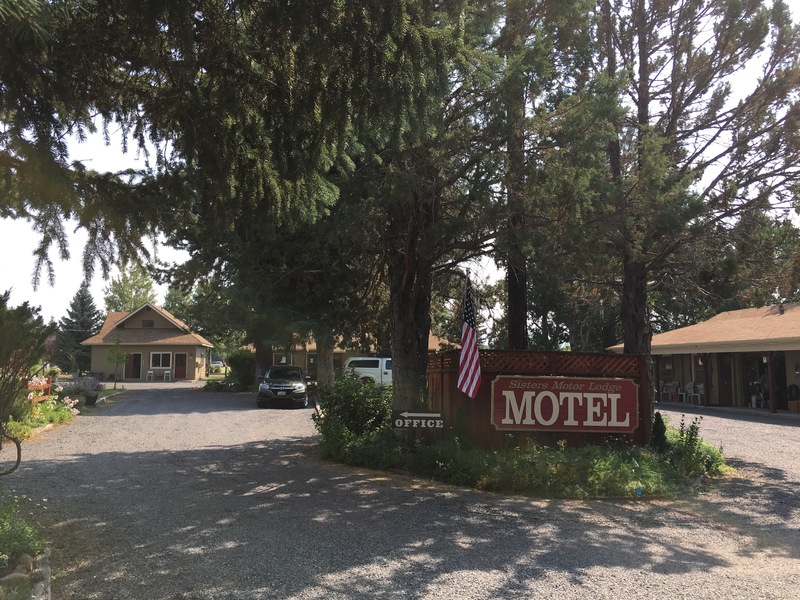 Still in room 7 but loving the town of Sisters as we take time to sort my feet and the route south to dodge the fires and trail closures around Crater Lake. We have a new route planned via Miller Lake to Chemult and a Amtrak train to Klamath Falls and taxi back to the trail head. It’s complicated. A logistical challenge which for now looks good and avoids 24 miles of highway walking in what is described as ‘the high desert’. But until then, the 17 August, we have 9 days of hiking. Back to the trail head at Santiam Pass early tomorrow morning. We’re looking forward to stretching those legs!